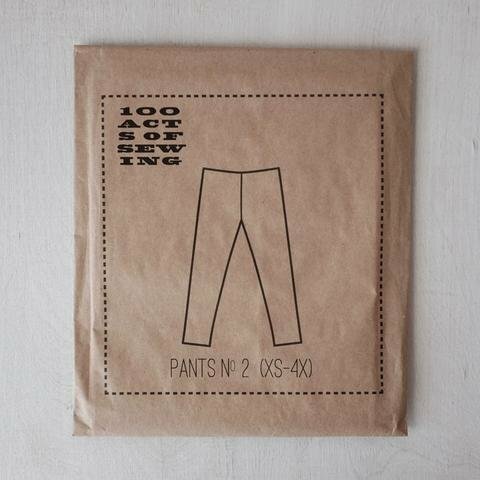 This month we will construct a pair of pants /leggings designed by 100 Acts of Sewing and learn how easy it is to sew your own wardrobe! You will love these patterns!! !